twin in the city: what's wrong with wishing? if you haven't checked out beso.com yet, you really should! they have a great collection of the latest fashion pieces, from body to home. i made a little wishlist here if you wish to check it out. *don't you love this essie shade? 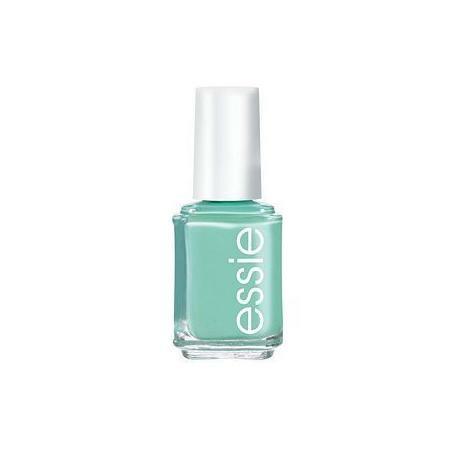 it's called turquoise & caicos, and it's spot on as far as trendy colors go for this season.